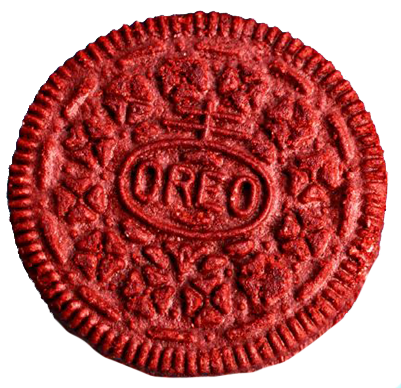 Rumor has it, the red velvet Oreos have arrived on supermarket shelves! Let us save you a trip to the store! Stop by the big red box at the big front desk between now and next Thursday, 2/12 to let us know a book that you love. All ballots will be entered into a random drawing for one of five packages of red velvet Oreos! Lucky ducks will be notified Friday, 2/13! Did you hear the announcement yesterday? Harper Lee, author of To Kill a Mockingbird, had written a second novel in the 1950s entitled Go Set a Watchman and at long last, the novel will be published this July. Two million copies will be available at first release. Twitter Video is now a thing. If you find Vine too short and Instagram video not quite your style, Twitter Video might be the answer to your needs! The app update is rolling out to your devices. 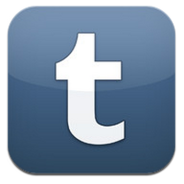 Did you know that Falvey Memorial Library is on tumblr? Yes, we too indulge in the infinite scroll! Follow us, click those hearts, and reblog away.